The Charlotte Independence professional soccer team has signed 18-year old goalkeeper Curtis Anderson. 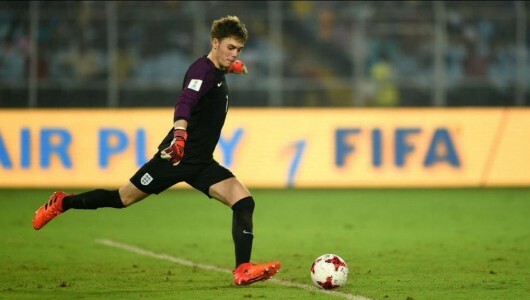 Anderson is a product of Manchester City’s academy and won the 2017 FIFA U-17 World Cup with the English Youth National Team. 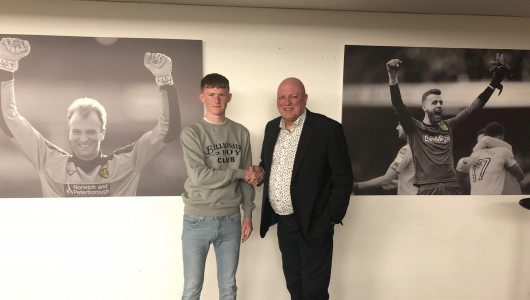 Triple S are delighted to announce the signing of Norwich City goalkeeper Sam Blair. Cambridge United have today completed the loan signing of Aston Villa centre forward Rushian Hepburn-Murphy until the end of the 2018/19 season. 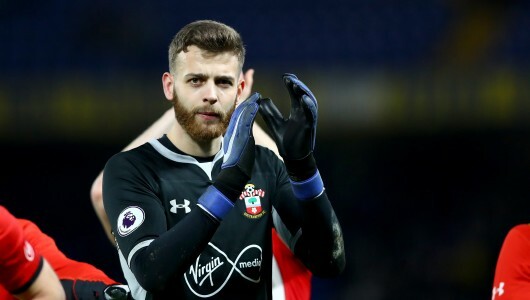 Congratulations to Angus Gunn made his Premier League debut last night. 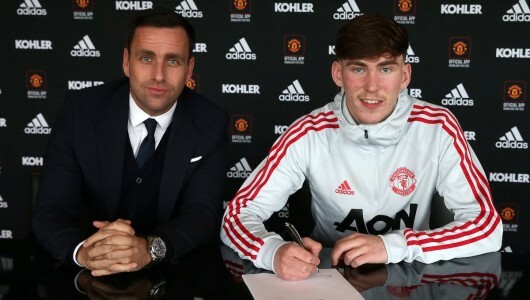 Angus declared it “a dream” after keeping a clean sheet at Stamford Bridge.